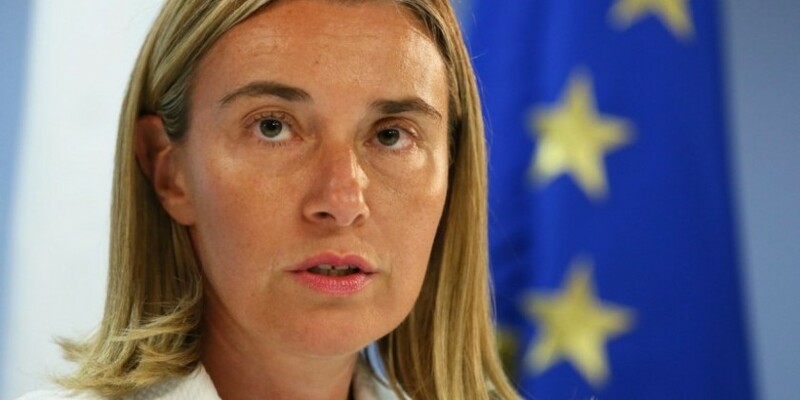 Mogherini to travel to Moscow late in April – towards a normalisation of EU-Russia relations? In Russia, the High Representative for Foreign Affairs Federica Mogherini will meet on 24 April in Moscow the Minister of Foreign Affairs of the Russian Federation, Sergey Lavrov. They will discuss the most pressing foreign policy issues, in particular the conflict in Syria. They will also discuss the situation in Libya, the Middle East peace process, Iran, Afghanistan and the conflict in eastern Ukraine, as well as bilateral relations. “The negotiations are expected to address the state of affairs and prospects of Russia-EU relations, and also key international problems, including the situation in Ukraine, Syria, Iraq, and Libya, the implementation of the Joint Comprehensive Plan of Action on Iran, the Middle East settlement and countermeasures against international terrorism,” the Russian Foreign Ministry said in a statement quoted by Interfax. President of the European Commission Juncker went to St. Petersbourg forum in June last year. “I want to build a bridge between Europe and Russia. We are interdependent,” he said at the 20th Saint Petersburg International Economic Forum 2016, underlining also the importance of his presence in Russia, the first leader of an EU institution since 2014, when the the EU bloc adopted sanctions against Russia. Before meeting Lavrov, High Representative will travel to China and India meeting with Chinese State Councillor Yang Jiechi and Indian Foreign Minister Sushma Swaraj.